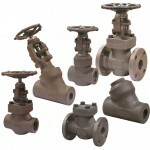 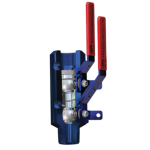 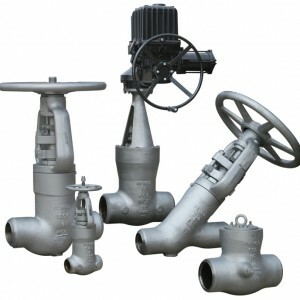 The NEWCO Pressure Seal Valves are ideal for standard and critical Power Industry applications. 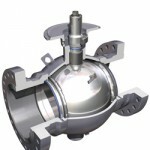 The Pressure Seal bonnet joint eliminates the body/bonnet flanges reducing weight and simplifying the application of exterior insulation. Contrary to bolted bonnet valves, internal pressure applied to a Pressure Seal valve forces the sealing elements into tighter contact – the higher the internal pressure, the tighter the seal.